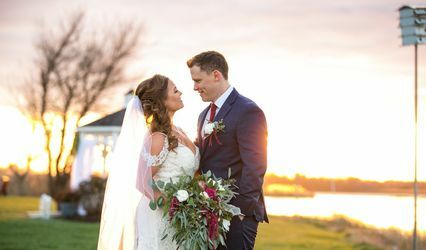 Incirrata Hair & Makeup Artistry is a wedding hair and makeup service based out of Mullica Hill, New Jersey. 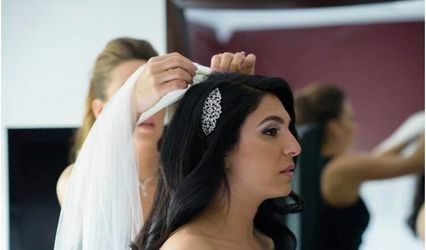 This company is dedicated to providing ethical and sustainable on-location beauty services for weddings and other special events. 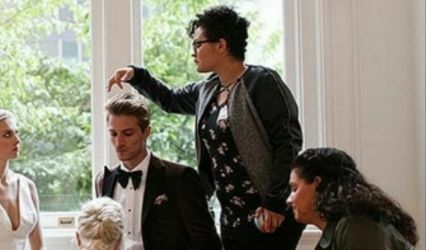 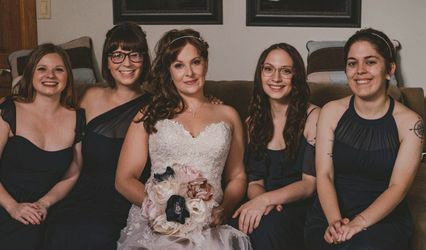 All of its makeup and hair services are 100 percent cruelty-free, and the team is committed to matching the style and personality of the bride-to-be. 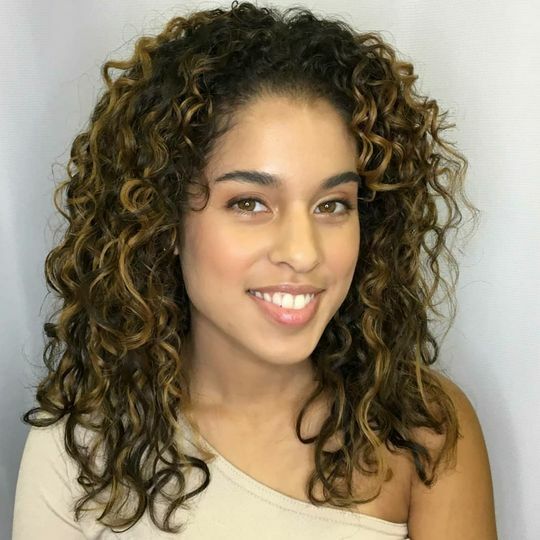 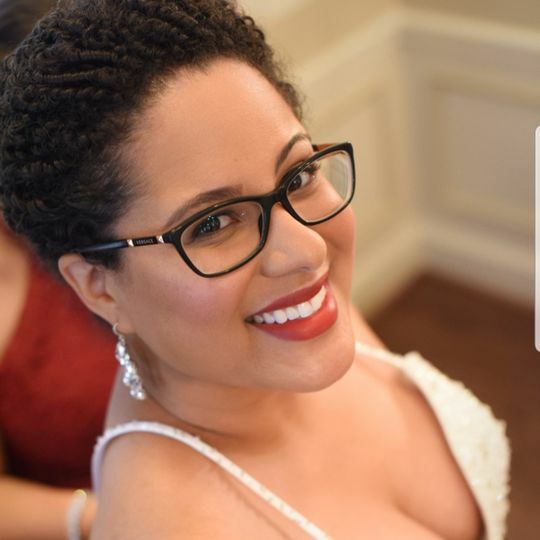 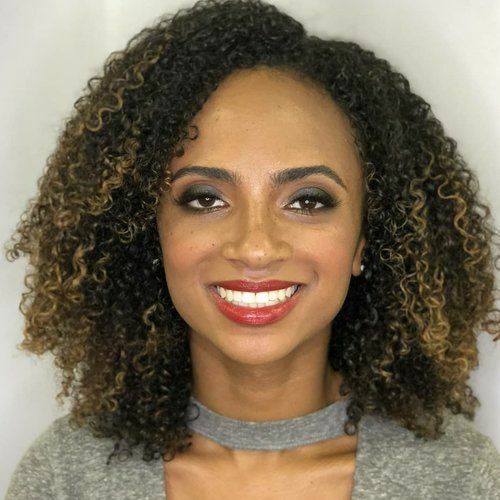 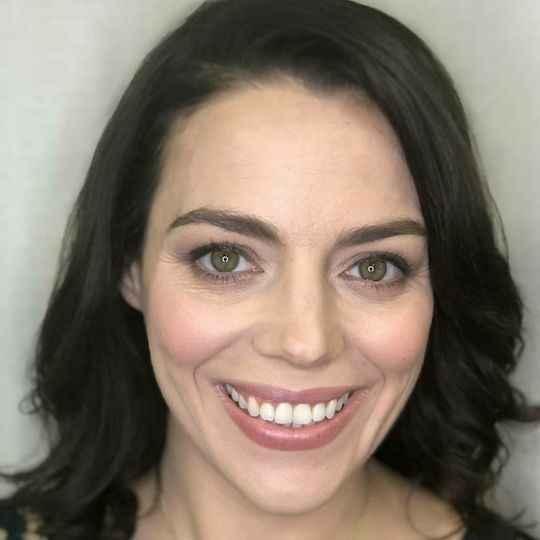 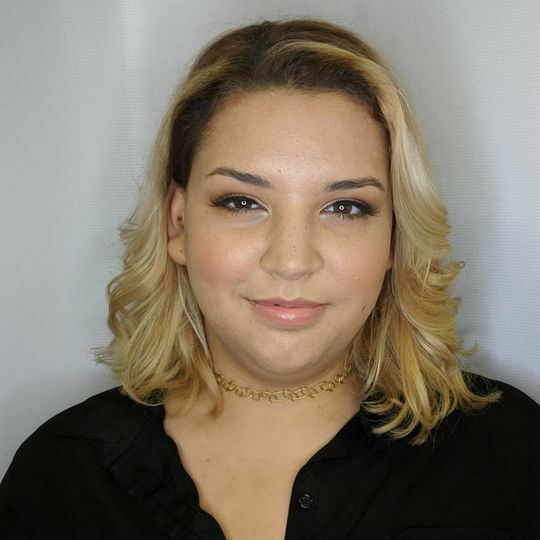 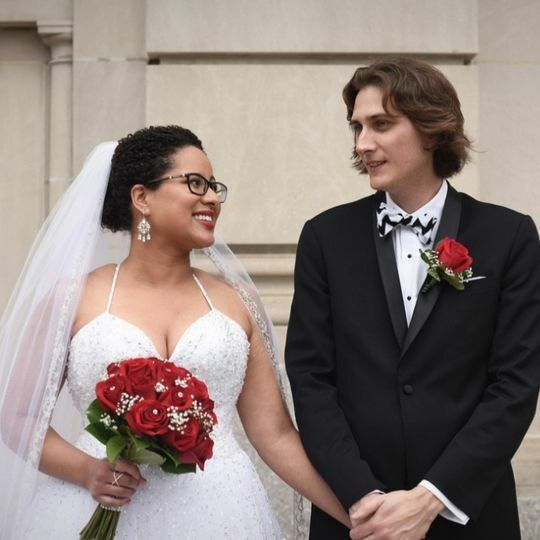 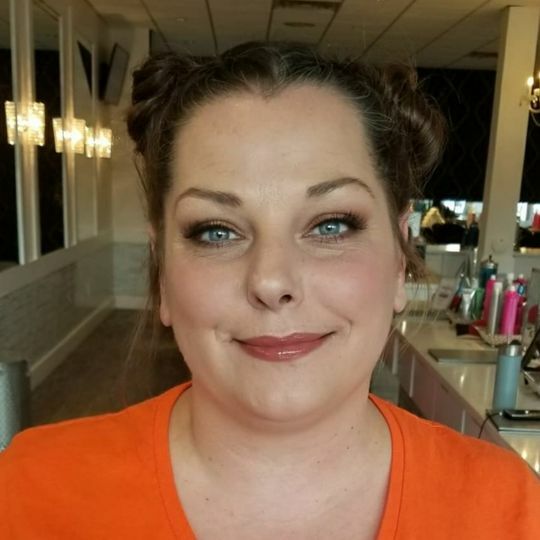 Founder and lead stylist Celine Lockman has been a hair and makeup artist since 2015, and she is dedicated to helping her clients look and feel spectacular for their big day.